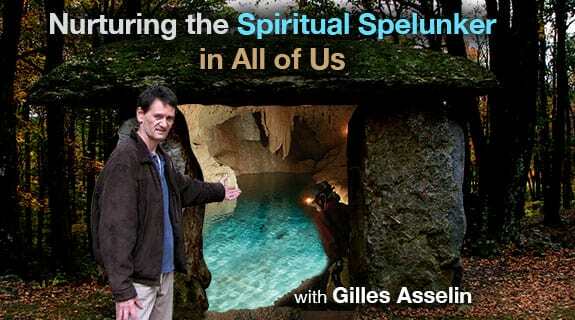 Episode 18 of Nurturing the Spiritual Spelunker in All of Us is the beginning of a response to a question following the posting last week of a quote by Ramana Maharishi: "Your own Self-Realization is the greatest service you can render the world." The question that I received was, "How would we proceed?" How would YOU proceed? See you Thursday, folks!